Hi Gang (all my faithful followers). I hope you all had a wonderful Christmas or Hanukkah, which ever is your belief. My wife and I had a wonderful time too. It was great having my son and his 5 (almost 6) kids, and my wife's brother, with us. We also enjoyed Skyping my other son and one of my daughters. The other daughter we contacted by text messaging (she doesn't have Skype). So what have you all been up to.If you want, I'd love to read your stories. Like I said in earlier postings, I'm doing this blog to help you all see what I have gone through to become a published author, and now all I'm going through to get my book to sell. The two ain't the same, believe me. I'm struggling to learn what to do just to get my book noticed. My publisher has done a great job of printing, editing, designing cover art, and promoting it to Amazon, Goodreads, and Barnes&Noble. I think there's another outlet they've used to sell my book, but I can't remember what it is. I've never heard of it, so I doubt they'll sell many copies. In case you find several other books written by Paul West, they ain't mine. 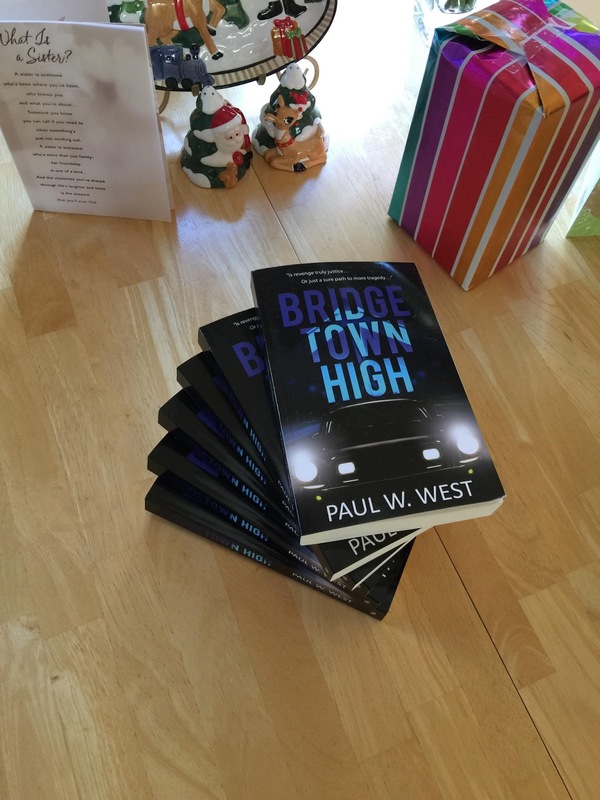 There's another Paul West who has written several books. So, I always add my middle initial "W" as in Paul W. West. I'm also learning how to use blogs, like this one. One of the things I'm learning is to collect email addresses if any of you, my followers, would like to be notified of offers, events, etc. I still have a LOT left to learn. On the sidebar here, there's a place for you to add your email address if you would like to. Hi Paul, remember that the subscription we are signing up for is to be notified by email of new posts. If you want a newsletter signup you might want to use a different format. Thanks for the clarification Kim. Frankly, I don't have time to do a newsletter. But, since I only post once or twice a week, I don't think my faithful followers will be too put out when notify them that I posted something. Does that make sense?